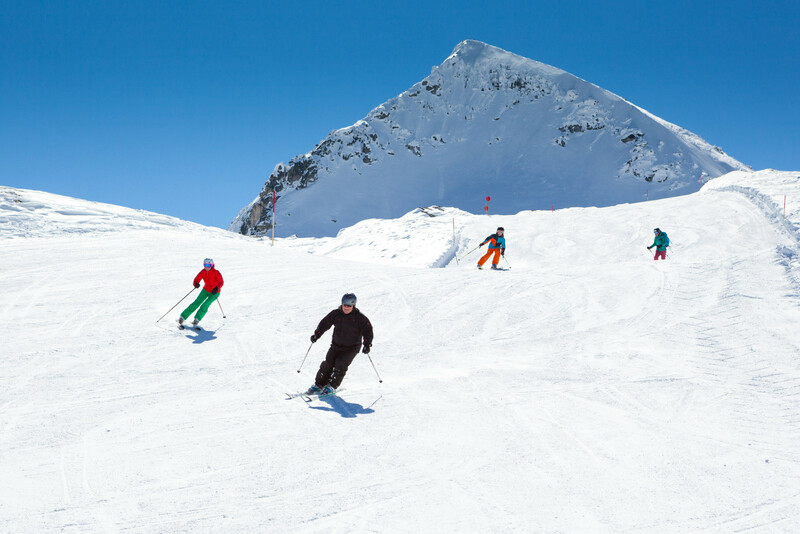 The elevated ski resort of Weißensee is renowned for its wonderful slopes and snow security. The carefully prepared slopes offer natural dry powder snow, usually during the whole season, and range from easy to intermediate. A modern cable car takes you directly into the centre of the ski resort (Weißensee-Alpinzentrum Rudolfshütte). From there ski tows and double chairlifts (2600 m) take you into one of the most beautiful ski resorts which has not been touched by mass tourism. Skiing without waiting, stress, and hustle and bustle! A winter resort guaranteeing relaxing ski fun, both for beginners, amateur racers, snowboarders and cross-country skiers.